Nike have unveiled their new instalment of the Hyperwarm Shield base layer, that gets you ready for the wet and cold autumn weather. 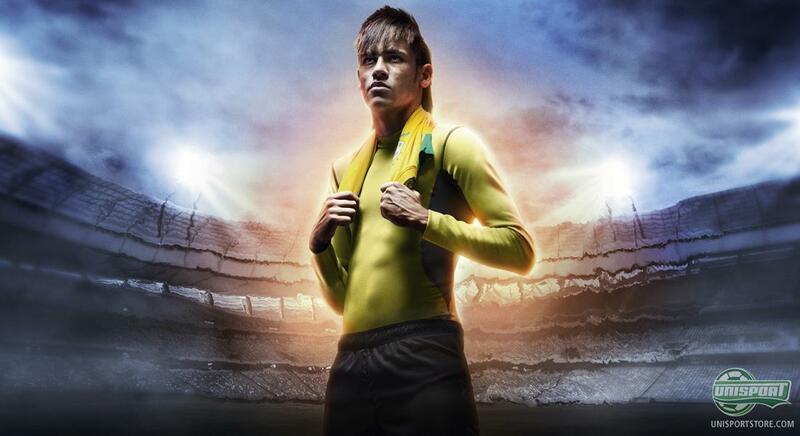 Rooney, Iniesta and Neymar have pulled on the nice, tight-fit clothes, for a couple of pictures  check em out here and you too can get yourself ready for the freezing outdoors. 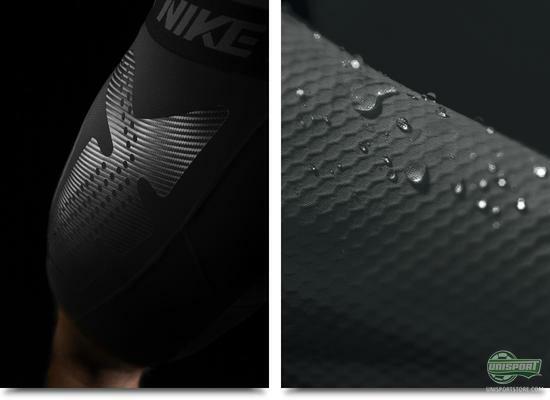 Nike Pro Comat Hyperwarm keeps your body at a comfortable temperature, in the wet and cold autumn- and winter-weather. With good breathability, a water resistant coating and a compression-fit, Nike have made sure there is full focus on the play on the pitch, no matter the weather conditions. With the new base layer-series, Nike give you the best predispositions for both staying warm and also staying dry, even when the weather shows its ugly side. This will serve to help Rooney, Neymar and Iniesta as they brave the outdoors and play their beloved sport in the winter. - It'll probably help Rooney the most though, as he plays in the cold North of England. 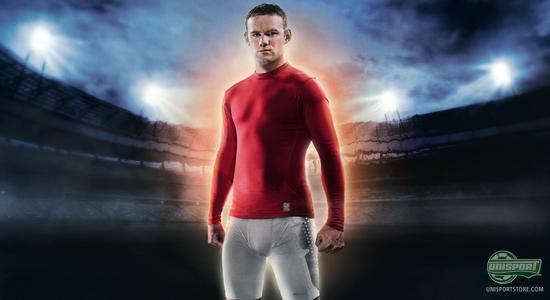 Nikes Hyperwarm base layer shirts are made to be a players best friend, and thanks to Nikes DRI-FIT material, it also keeps your body dry, as all the sweat and moisture is transported away from your skin. At the same time the top has Nikes Shield-technology, that makes sure the sleeves are completely water-resistant. With Hyperwarm, Nike really are picking up the pace, in the fight against the weather-gods. We have already been introduced to Nikes ACC-technology, that gives you the same grip in the ball, as you would in dry conditions. The stage is set for you to have maximal focus on performance and not whether or not you are cold or if the ball is wet. 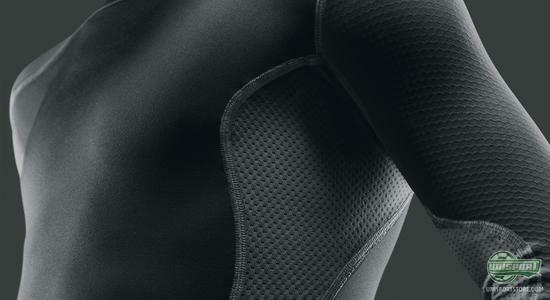 You can see our entire collection of Nike Hyperwarm base layer right here. 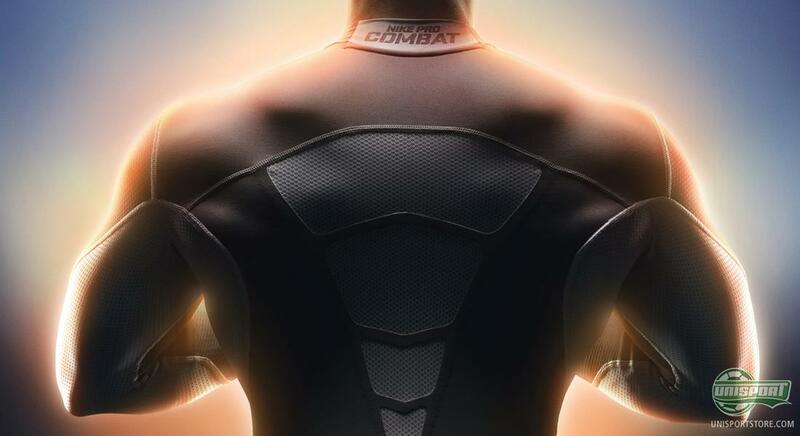 Have you ever tried some of Nikes' base layer? And what do you say to Nikes war on the elements? Feel free to share your thoughts on the Hyperwarm base layer, ACC and Nike Maxim Hi-VIS with us in the box bellow.